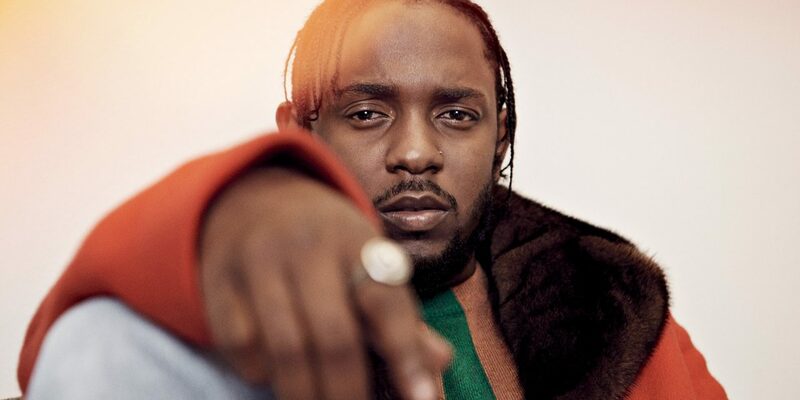 First Look … Kendrick Lamar’s collaboration with Nike is hot, hot, hot!! 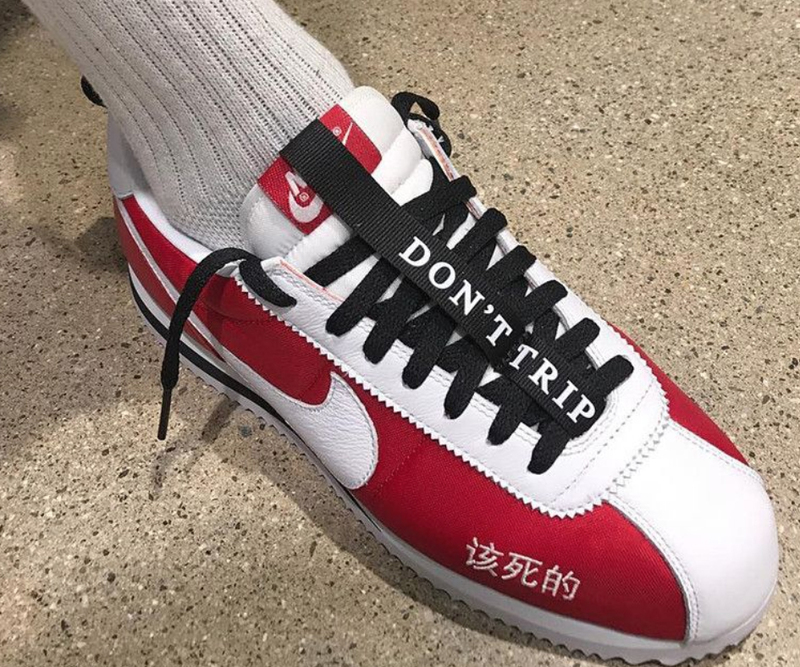 Featuring a strong red, white, and black color theme, a “Don’t Trip” message on the ribbon that runs down the tongue and Chinese lettering embroidered on the forefoot of the shoes, it’s not known when the sneaker will release at retail but rumor has it sometime this month. Could this be the year’s best collaboration? Stay tuned.